If an agency, such as Boston Web Marketing, manages your website there is a chance you have seen data from Google Search Console but are unfamiliar with the platform itself. We wanted to write a blog on Search Console’s capabilities in addition to a recent update for admins. What does Search Console do? Search Console is a product made by Google that provides webmasters the ability to dive deeper regarding what search queries are used to find a said site. Search Console also allows users with admin permission to investigate 404 errors, mobile usability, and even submit XML Sitemaps. Using this tool alongside insights from Google Analytics gives those managing websites the ability to fix issues detected by analyzing the data both platforms collect. A new update that Google just pushed out shows verified admins Search Console data within search results on Google. Prior, you would need to log into Search Console to see this data. Now, if you are logged into the Google account associated with Search Console, one can search the website they manage and above the search results is a featured box with three data sets. The three datasets are the following: Clicks, Impressions, and Average Position. Clicks and Average position are pretty self-explanatory, but the term ‘expressions’ refer to the number of times your site appeared in a search result. The data is pulled from the last 90 days and compares it to the 90 days prior. This allows one to evaluate the trends of your site. Since this feature pulls up when you are logged into your Google account associated with Search Console, you can click any of the data points to pull up the full Search Console platform. From there, one can adjust date ranges and search queries to further evaluate the well being of your site. This update paired along the new Search Console simply makes the lives of those managing websites easier. Additionally, if you have outsourced SEO services, ask for access to Search Console so when you look up your business, you will receive a small report/comparison of traffic! Are you curious about the traffic your site is bringing in? Have you ever truly looked into how, when, and what people are looking up to find your business online? The answers to these questions can aid in expanding your business! At Boston Web Marketing, our team of expert SEO Account Managers have experience understanding and articulating data collected in Google Search Console and Google Analytics and using it to make edits proven to increase where you rank on Google. 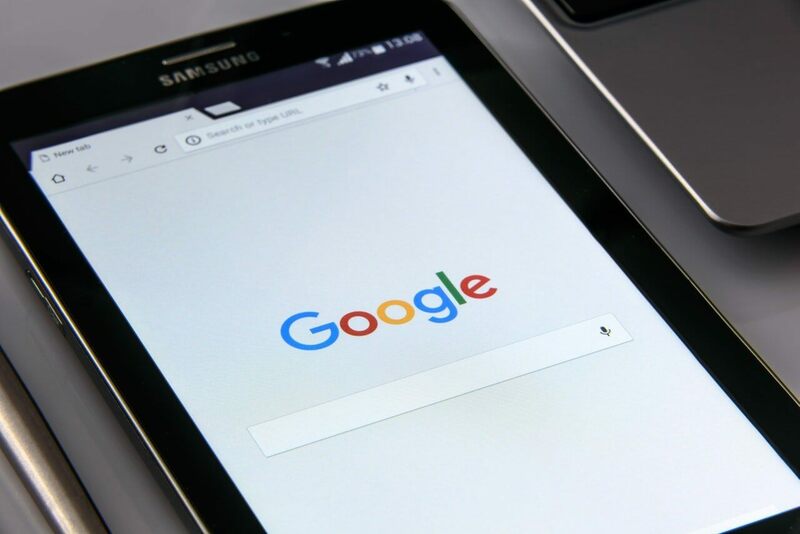 If you have questions regarding Search Console, our services as a company, or how SEO works in general, give Boston Web Marketing a call today!